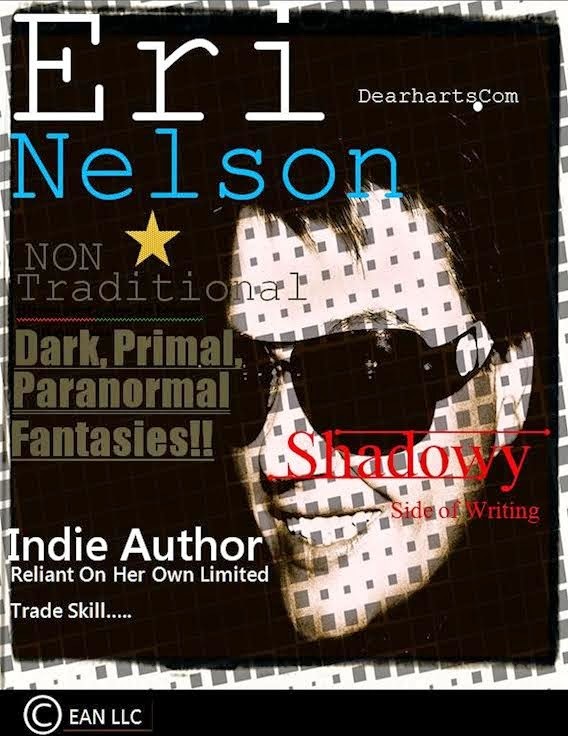 From the unorthodox author Eri Nelson comes a first look into a modern day mythology twist of the Isabella (Izzy) Tulley & Aiden Black Series. This adult-action-packed-interweaving tale catches the initial sparks of a fire that will not stop until it entices your desire to read more. Izzy’s world is apparently not what it seems and neither is she. Although this now adult orphan is attempting to grasp at all the flying madness whizzing her way. From electrically charged meetings of the first sight kind to the levitating heartbeats, Izzy takes it all in stride. However, even a girl of her kind is allowed to totally kick the crap of love’s possible interest. Not to mention grab him by the shirt tail while dashing through the walls ending in another time and back again. 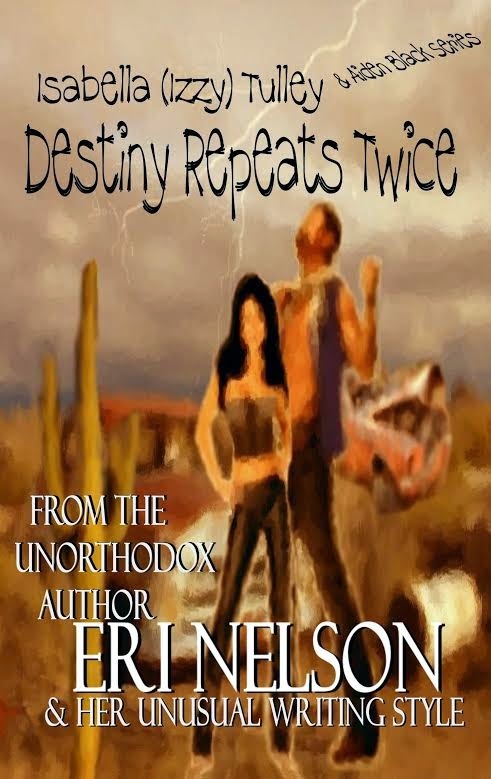 From the unorthodox author Eri Nelson emerges book two in a modern day whirlwind weave to mythology’s take on tales. From the Isabella (Izzy) Tulley & Aiden Black Series comes the sparks that could truly only be Izzy herself. As fate belted her for knowing the truth, Izzy now finds out that Aiden has gone missing. Having not ended on a heartwarming note, the electorally-charged-mortal with a warped take on being a goddess plans for a search and rescue. 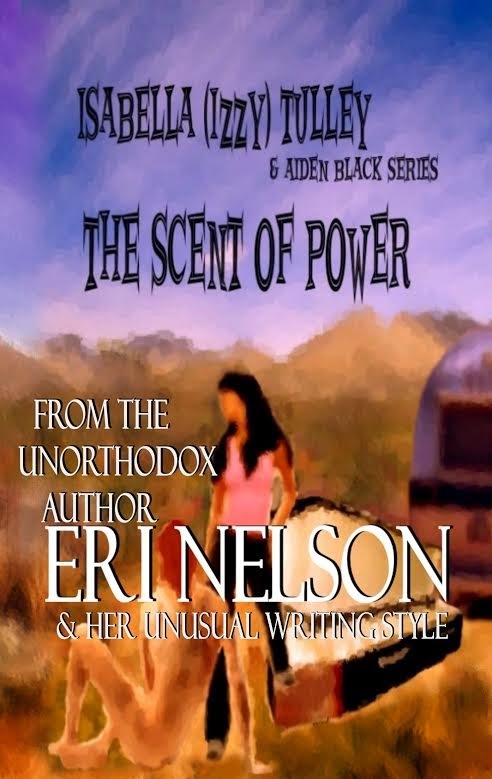 With plans for Aiden’s rescue almost halted by Arnost and Meg, Izzy takes in an ill paced smell. No lie, her new power is the act of being able to smell it. However, this hasn't stopped the rotten flesh of the dead from leaving their scent in the act of trying to harm Izzy. In an ever growing list of Izzy’s enemies one will hold the fatherly insight she has desired or will he? 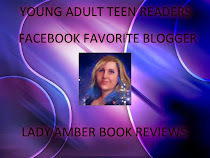 I am overjoyed that you have stopped at one of my books, my author profile, or a link to learn more about me. As the total creator of everything you might hold between your hands at the time of purchasing any of my books, I must warn you that errors may be at foot. I am very hands on with every aspect that might bear my name. Due to that fact typos or oops might appear. 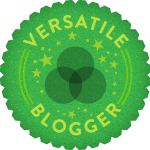 This simple trademark to myself is one of the main reasons I have dawned a new leaf' to my writing career. All of my work can now be found off my own site www.dearharts.com (Please read more below on my biography). http://www.dearharts.com/ My personal site (includes my book store, promo store, blog, teasers, and more about me). “What just happen? What did you do? walls only to find myself face down in the dirt. sure was not going to admit it. killed is how much is this going to cost me. explain anything, but to flee from something? voice that told me to run to him that can help. the last few years of all her cardio routines. “How can you tell,” questioned Izzy? went on into a frenzy. “You are not sure! continue on with his hysterics. here. This destruction did not just happen. right now they just seemed to tick Izzy off.